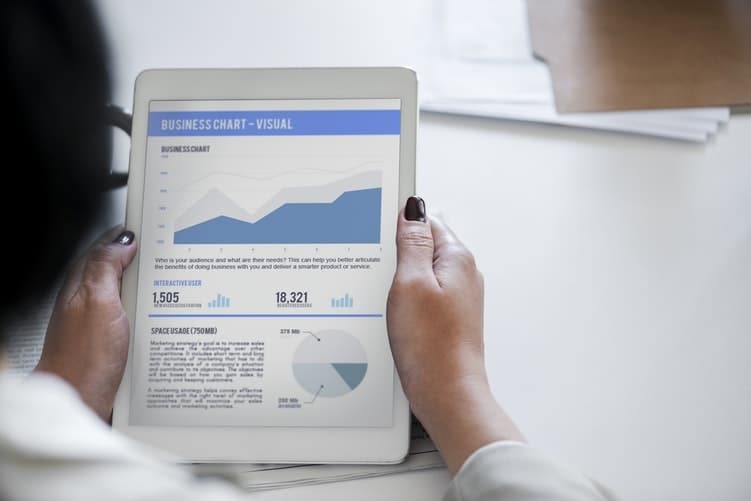 In order to be successful in today’s connected business environment, it’s essential for companies across industries to have a solid plan in place for online marketing. Even if you don’t conduct business online, you still need to have an Internet marketing plan. Even though ecommerce is growing year-over-year and digital marketing is an effective way to gain more sales, 49 percent of companies lack a defined strategy for their Internet marketing. If your business falls into that category, you’ve come to the right place to learn how you can put together an effective plan for online marketing. Build Buyer Personas: The first thing you should do is research your target market. Based on your research, you should create buyer personas that represent your ideal customers. The more detailed your buyer personas are, the better prepared you’ll be to identify ways to market your goods or services to your target audience online and gain leads. Identify Your Lead Generation Goals: While you may know you want to generate more leads, now is the time to get specific with your goals. Whether you want to increase your leads by 30 percent in the next quarter or you want to double your leads over the next year, make your goals quantifiable and crystal clear. Once you’ve identified your goals, you need to figure out which platform you’ll use to measure them. Evaluate Your Current Marketing Channels and Assets: Before you can create a digital marketing plan, you need to take stock of your existing marketing channels and assets. To do this, it can be helpful to break things down into the following categories: owned, earned and paid. Audit and Plan Your Media: Once you’ve evaluated your marketing channels and assets, it’s time to audit your existing media and make plans for the future. Just remember that your owned media, meaning the content you produce, is typically the backbone of a successful digital marketing strategy. Document Your Online Marketing Strategy: After you’ve completed the steps outlined above, you should document your digital marketing strategy. Be sure your strategy includes all the things you’re going to do to increase the number of leads you get. When you’re documenting your digital marketing strategy, it’s often advisable to think of your final plan as a map, with each activity being a destination you will explore thoroughly before moving on to the next one. Even though online marketing has the potential to grow your market share, increase sales and a whole lot more, proving the ROI of their marketing activities is the biggest hurdle for about 40 percent of marketing professionals. While many people measure their return on investment by looking at their revenue, measuring the effectiveness of your digital marketing often involves soft metrics, such as the number of leads you attained. If you want to maximize your digital presence and get the most out of your Internet marketing activities, you simply have to contact our digital agency. Our digital marketing agency offers a full menu of online marketing services for small and midsize businesses across industries. Contact GoingClear Interactive to learn more today.